The project involves about 10 miles on I-635 — AKA LBJ East — which runs from U.S. 75 to I-30. 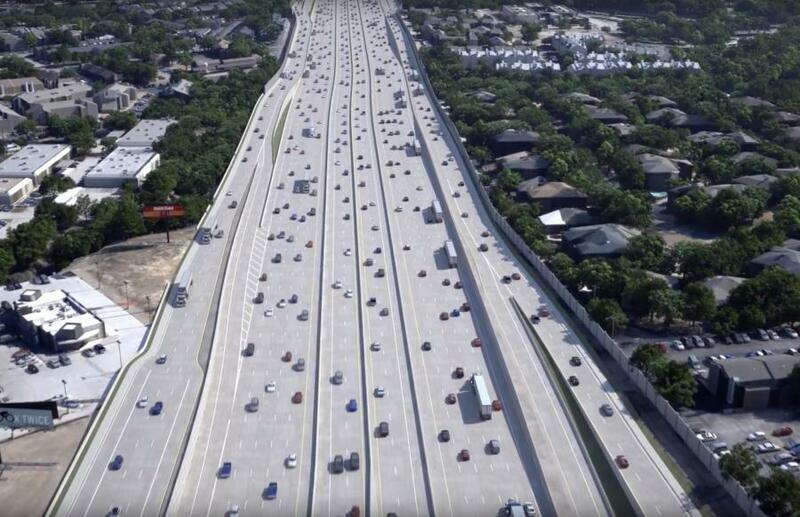 Texas transportation officials are hoping to soon get the green light on a badly needed $1.6 billion interstate project. But politics have stalled the LBJ East widening plans and it's unclear when it might move forward. The project involves about 10 miles on I-635 — AKA LBJ East — which runs from U.S. 75 to I-30. It is the last phase of a highway project that has been going on for 20 years. The existing highway, which currently includes a toll lane, is outdated and in need of alignment. It is the highest congestion relief priority for the RTC. The project takes the interstate from four freeway lanes in each direction to five freeway lanes plus a toll lane in each direction. Morris blames the hold up on outside interests who support state political candidates. His opponent, state Representative Cindy Burkett supported the project. She lost the primary to Hall. But while the subject seems to be controversial among political candidates, Morris says it's very popular with the public. Opponents of the project say the tolls paid by one driver will equal the cost of college tuition over the course of their life. But Morris said drivers on a nearby toll lane pay an average of about $10 a month.